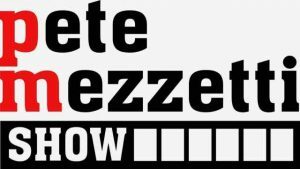 The Pete Mezzetti Show Podcast is an an on-demand, audio-only version of Pete’s weekly public affairs program on Valley Shore Community TV in Westbrook. The program features interviews with community leaders, representatives of non-profits, and local personalities to highlight organizations, events, and issues in southern Middlesex County. 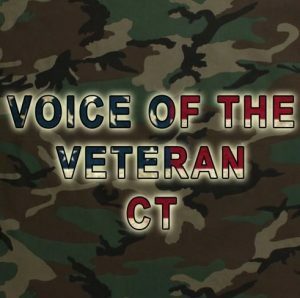 Voice of the Veteran CT is a public affairs program hosted by Combat Veteran Gabor Kautzner and Produced by University of New Haven senior Nelson VanDenburgh. Voice of the Veteran features interviews that highlight a variety of outreach programs for Veterans such as suicide prevention, job connections and tips to living a healthier life.